It’s About Speed. It's About Efficiency. It's About Time. Break away from the run-of-the-mill CRM solutions and dare to be different. 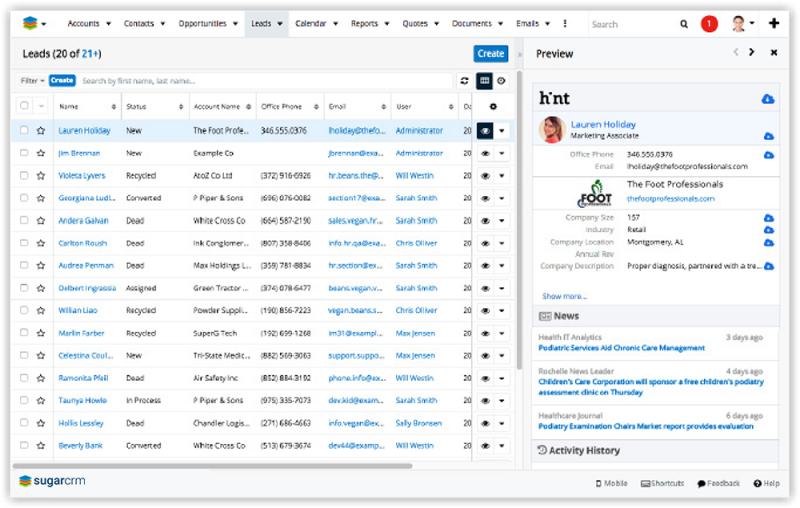 Enhance your business communication challenges in a new, more intuitive way with the Sugar Productivity Suite. 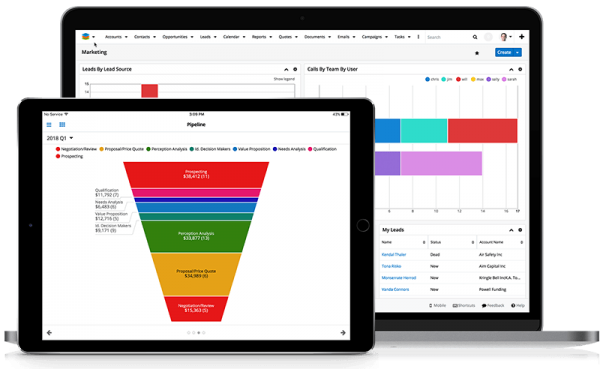 The Productivity Suite dials up the power of Sugar by adding Hint and Customer Journey Plug-In. 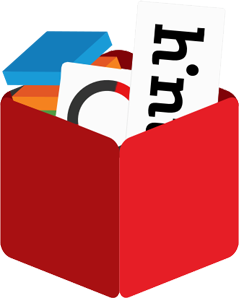 This bundled offering is an affordable way to give users the benefits of instant, rich customer data and a powerful, customer-centric way to guide reps through lead, opportunity or support case progress. Streamline your systems with an effective, guided sales methodology. Cut down people hours with automated handoffs and approvals between individuals and teams. Build a stronger business with Sugar’s fast, lean system, giving you access to all the information you need, on any device. Sugar is for the disruptors, the innovators and the visionaries. Sugar offers an industry-leading customer experience, a simple interface and an intuitive customization platform. Customers’ expectations are higher and competitors are stronger, so don’t get left behind. Make the switch today. 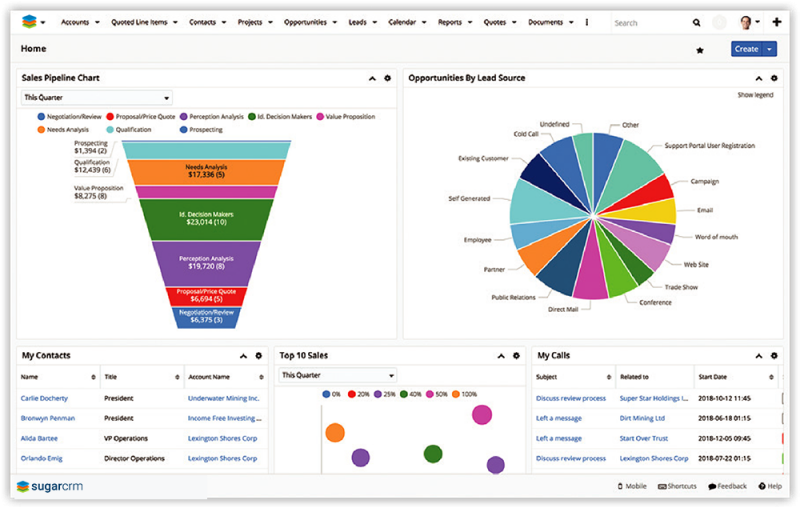 Present your organization’s sales flow visually to your team, guiding them seamlessly to success. Easy-to-use templates and automated workflows to let your lets your team know what needs to be carried out, when and by whom. Flexible platform that’s cutting edge and easy to navigate, furnished with instant, rich customer data. Sugar reduces manual errors while boosting productivity. Deployed by 2 million individuals in over 120 countries, and PC Mag Business Choice ‘Best CRM Software Award’ for the fourth year running, the only CRM software that readers ‘would strongly recommend to their peers’. The Sugar Productivity Suite saves your business time. Sugar guides your sales reps step-by-step through what actions, milestones and activities need to be completed next, so nothing is missed. 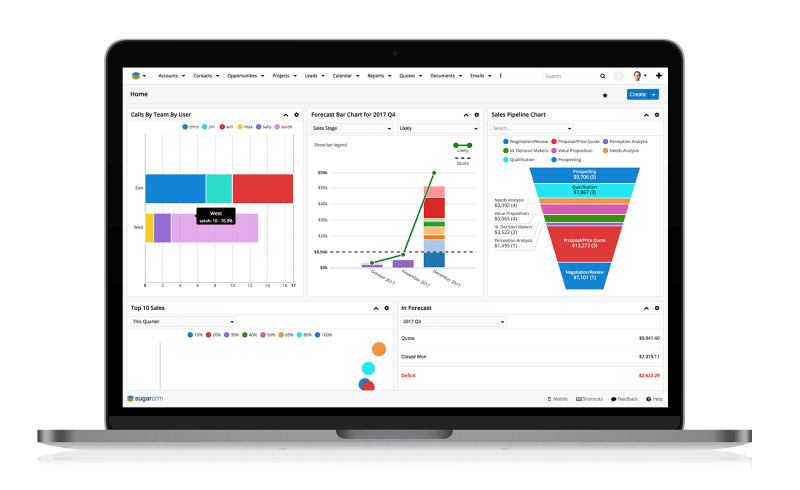 The Sugar Productivity Suite also offers beautiful, customer-centric progress maps, while cutting research and maintenance time, meaning more time is spent getting to know customers personally, and less time is wasted wading through an outdated system. The Sugar Productivity Suite puts the customer at the heart of your business. By reducing the amount of time wasted doing unnecessary research, and confusion as to what’s next, Sugar guides the user through the sales process easily, in a revolutionary way. What's in the Productivity Suite?